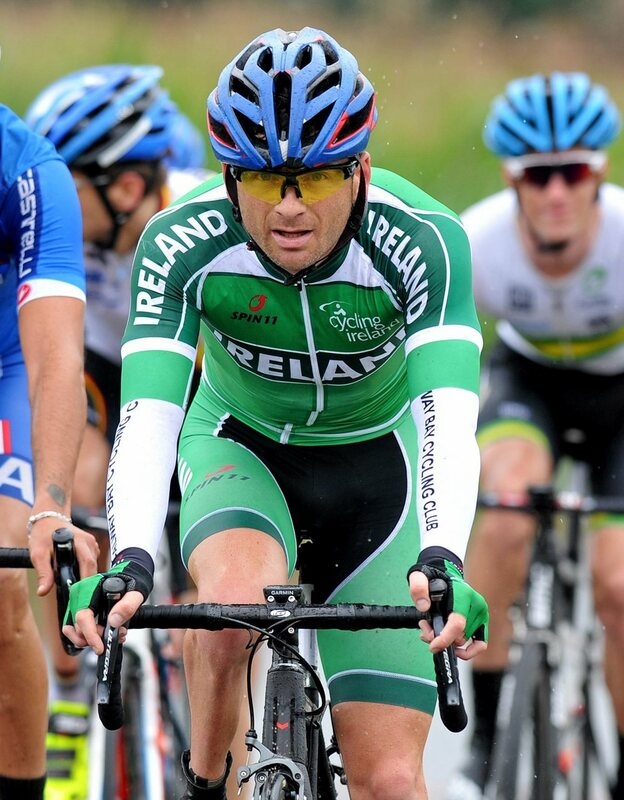 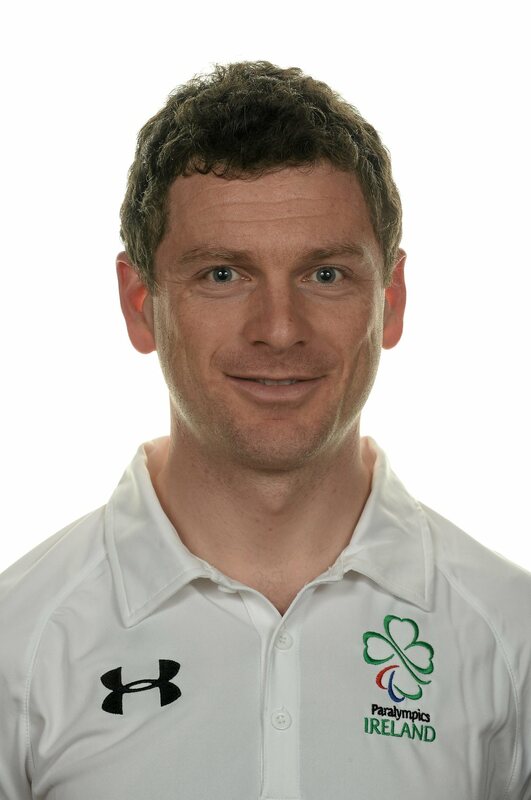 2014 was the first year for Eoghan Clifford to compete in an international Paralympic sport and he immediately made his mark, storming his way to a World Title when he won the Men’s C3 Road Race at the UCI Para-Cycling Road World Championships in the USA, marking a sensational World Championship debut for the rider who had previously won gold in the MC3 Time Trial earlier that week. 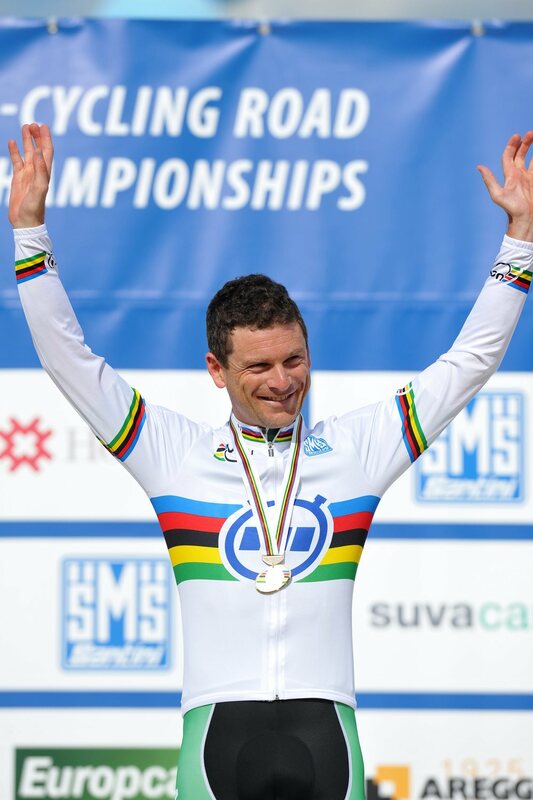 In 2015, the reigning world champion continued his impressive form, winning gold yet again in the Men’s C3 Time Trial at the UCI Para-Cycling Road World Cup in Switzerland and went on to add a bronze medal a few days later. 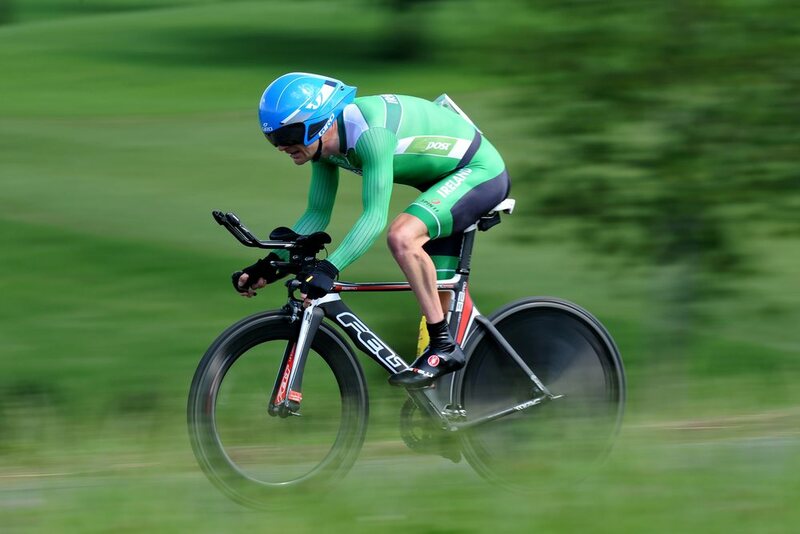 The 2016 edition of the UCI Para-Cycling Road World Cup saw further success for Eoghan. 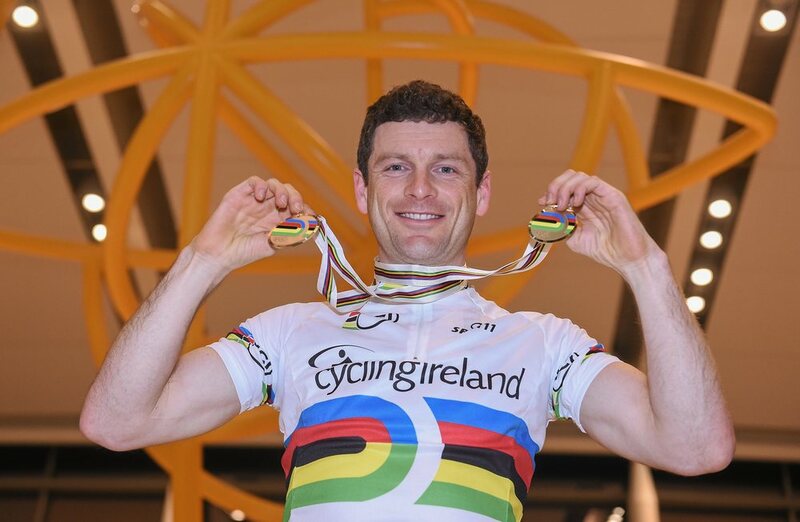 He won gold in the Time Trial and followed that up with a silver medal in the Road Race.